The Broad Institute of MIT and Harvard has launched a new effort focused on funding novel, early-stage ideas designed to advance novel technological approaches to understanding and treating disease. The Merkin Institute for Transformative Technologies is being funded through an undisclosed gift of Richard Merkin, M.D., president and CEO of Heritage Provider Network, which offers affordable quality care to its members. The institute aims to provide more funding for the development of technologies that accelerate biological research than is usually available through traditional grants, the Broad said. 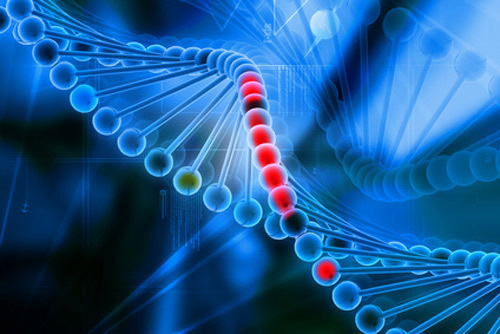 Initial projects are expected to span areas such as genome editing, pathogen detection, cancer diagnostics and monitoring and data sciences for genomic medicine. The new institute intends to draw upon the expertise of researchers at the Broad, Harvard, MIT, and Harvard-affiliated hospitals. “Our vision for the Merkin Institute of Transformative Technologies in Healthcare is to serve as a scientific connector and stimulator that inspires, identifies, and incubates novel research opportunities to improve how we detect, prevent, and treat disease,” David R. Liu, Ph.D., Richard Merkin Professor and Director of the Merkin Institute, said in a statement. “We plan to use Dr. Merkin's support to initiate and test early-stage, high-impact projects–and to help turn these ideas into promising realities for doctors and patients,” added Dr. Liu, a Broad core institute member who is also a Harvard University professor of chemistry and chemical biology, and an investigator of the Howard Hughes Medical Institute. Previously at the Broad, Dr. Merkin established The Richard Merkin Foundation for Stem Cell Research, as well as the Merkin Institute Fellows program, created to provide sustained support for promising and ambitious researchers. The Broad said that Dr. Merkin’s gift for the new institute will also allow for the continuation of the Merkin Institute Fellows program—the Broad’s first endowed fellowship program—which has supported 14 early-career scientists since 2009.